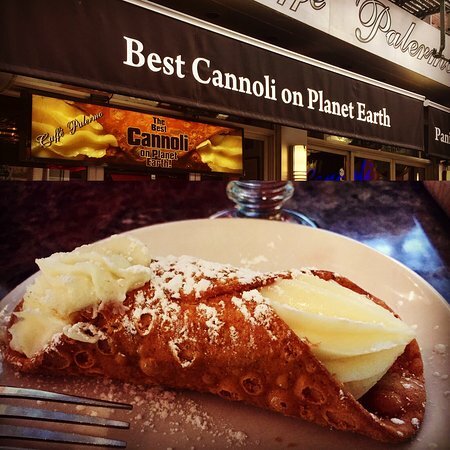 Are you an avid fan of our cannoli? Our other tasty treats? Or Baby John in general ? 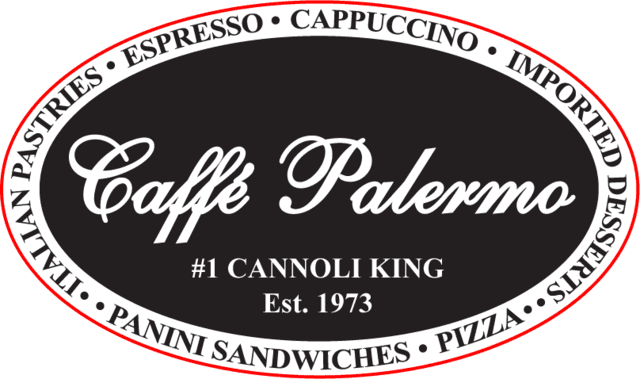 Join our Caffé Palermo Fan Club and be the first to get our exclusive offers and Caffé Palermo updates. 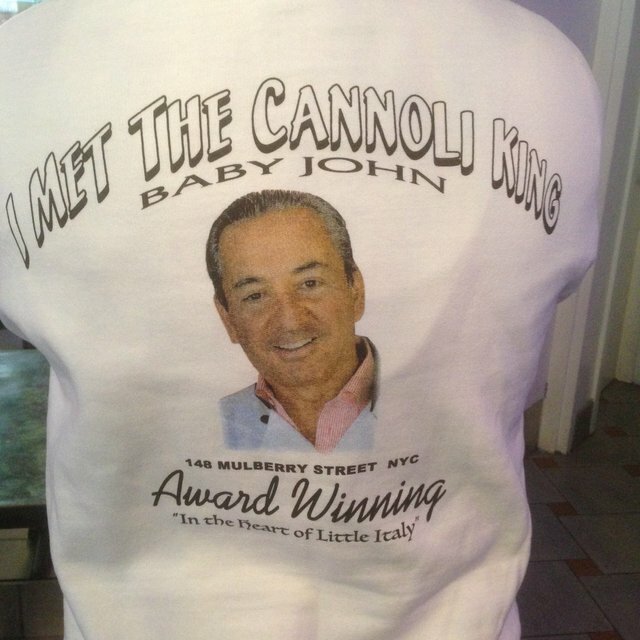 BONUS – all members will be put in a pool, eligible to win one dozen large cannoli ($60 value)! 10% off all orders (in-house or mail order) for the whole year!